We pine after the bronzed complexions of Brazilian women and seek their beauty secrets time and time again, but as much as we pay attention to the sun-kissed skin of women to the south, we discovered that we've been missing out on some killer beauty secrets in the Northern Hemisphere—specifically Iceland. 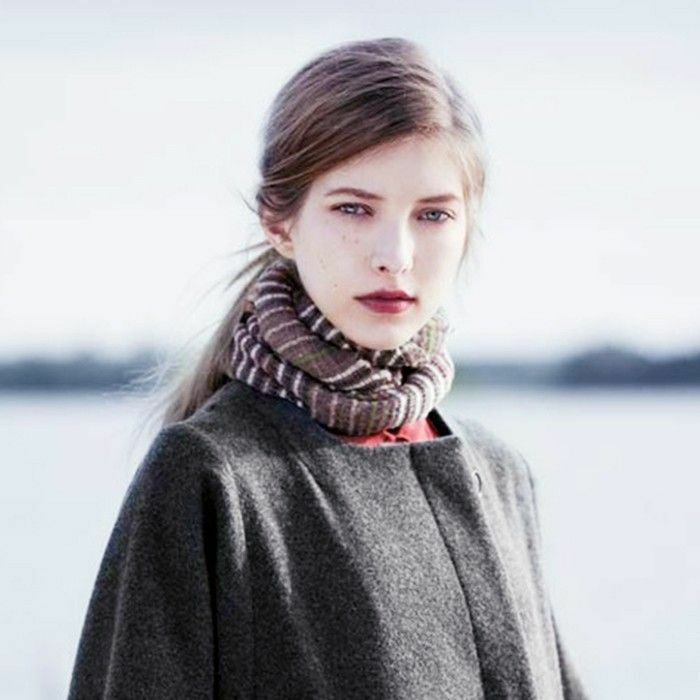 After sitting down with Kristinn Grétarsson, CEO of Bioeffect, a hugely popular skincare line in Iceland (and truly, all of Europe), I quickly learned that the skincare line is used by over 30% of Icelandic women. "Are these women known for good skin?" I quizzically asked Grétarsson, not entirely sure if I should know the answer to this question or not. Very confidently, Grétarsson told me they do in fact have enviable complexions, mostly because they don't face UV damage like people in other countries do. As a result, they take pride in maintaining their skin, and they've found that the best way to do so is by using Bioeffect. Bioeffect isn't just any anti-aging line, though: It's engineered with Nobel Prize–winning science and 10 years of biotechnology that helps you practically age in reverse. Word broke that the line was so successful at helping women look younger that the brand quickly spread across Europe, and today it has a higher sales rate than Chanel No. 5 at Colette, a large cult-loved beauty destination in Paris. "The active ingredient in Bioeffect is human-like epidermal growth factor grown in barley plants using patent-pending biotechnology. EGF is a naturally occurring skin protein known for its ability to help stimulate the skin's own renewal process. Through double-blind, placebo-controlled, randomized efficacy studies, Bioeffect EGF has shown again and again to increase hydration, boost collagen, and improve skin texture and firmness," explains Grétarsson. "The results actually tell us that instead of layering moisture on top of the skin, as is the case with your typical cream or lotion, EGF actually works to hydrate the skin from within." As good as the recommend daily dose of water (if not, better), Bioeffect will make your skin glow like never before. Its best selling product? 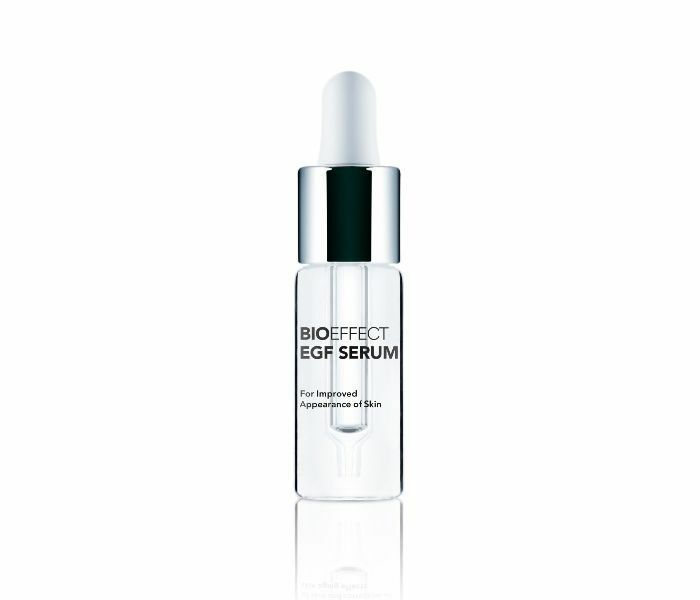 The EGF serum, which, while small, is incredibly mighty and thankfully (considering its price tag) long-lasting. With just nine ingredients, it reduces the look of fine lines, dark circles, and hyperpigmentation. In other words, you can stop looking for the fountain of youth: It's inside the bottle. And while the entire line isn't stateside yet, come October 1, younger-looking skin is yours. Have you ever tried Bioeffect? What do you think? Tell us below!